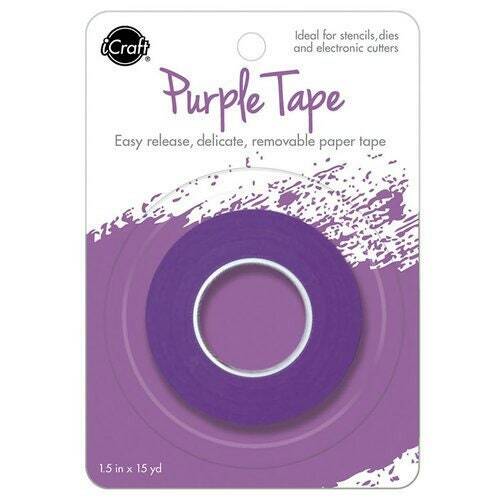 Make your crafting a breeze when you use the iCraft Removable Purple Tape by Therm O Web. Included in the package is one roll of craft tape that measures 1.5" wide x 15 yards long. For use with stencils, dies and electronic cutters.